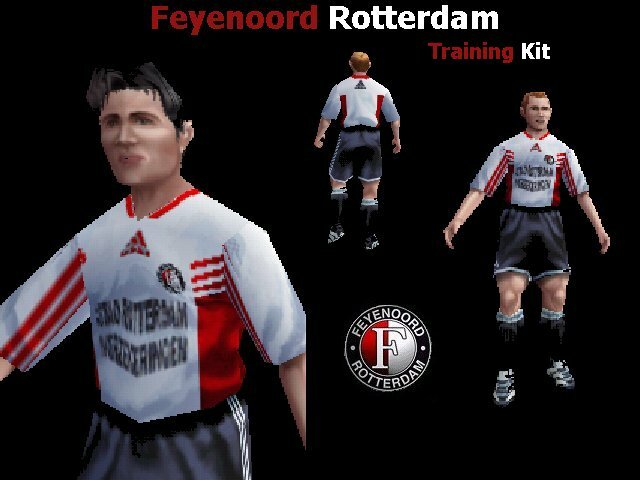 Sorry for the lack of updaites,I'm making a complete new design for The Feyenoord-Files,and I can tell you one thing,It's going to look great! 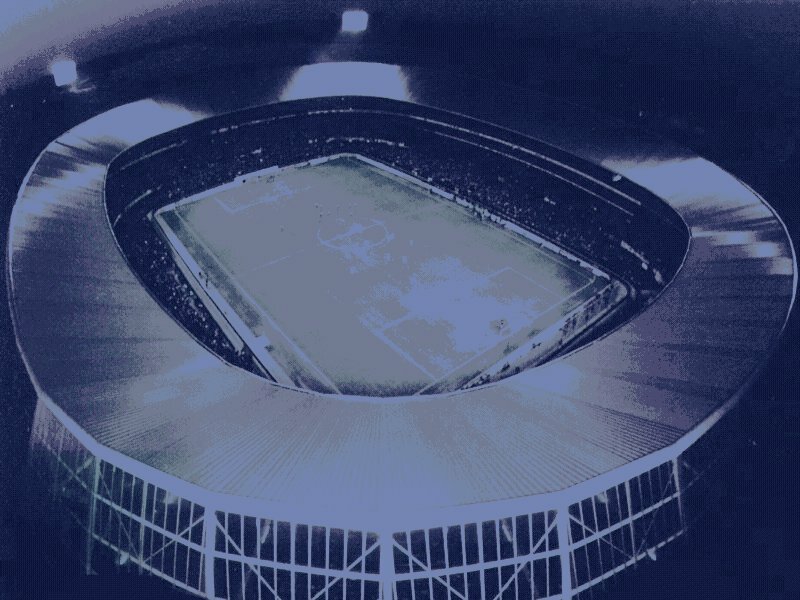 !The new "Feyenoord-Files"site will be up in about 2 days! !So come back regular! !